Pure Luxe Bride had a wonderful time planning and getting to know bride and groom Courtney + Ashton. 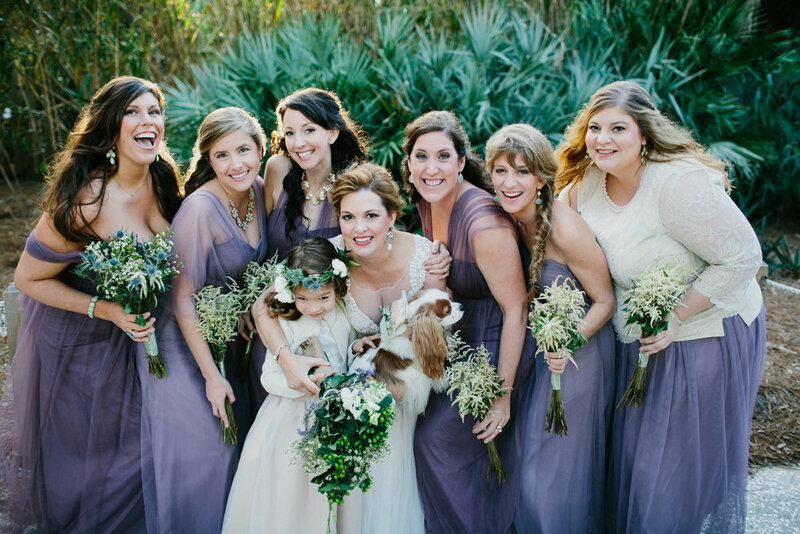 This Pure Luxe bride and groom wed at a private home on Folly Beach, surround by friends and family. The ceremony was held dockside with the beautiful Charleston waterfront providing amazing views for this romantic and elegant wedding. An outdoor reception followed, where guests enjoyed a cocktail hour, delicious food, and a lively dance floor. 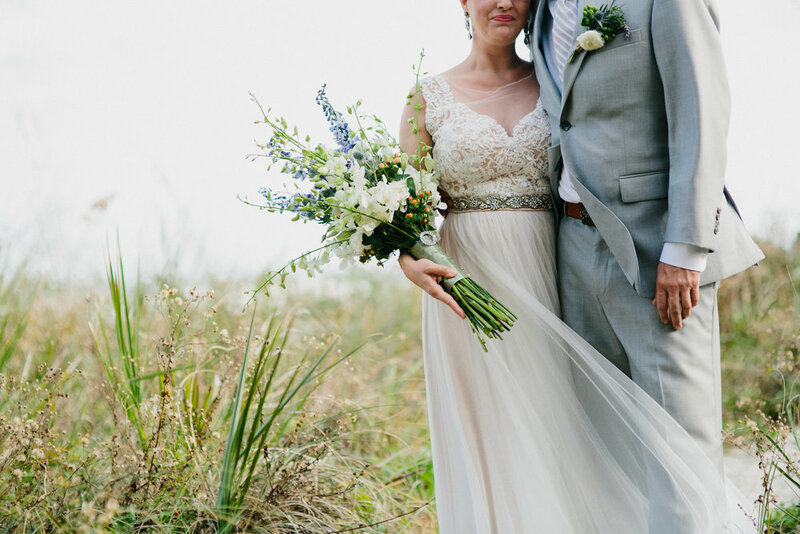 This romantic and vintage inspired wedding was truly timeless and an elegant Charleston affair. Vintage and elegant floral arrangements decorated tables, accenting the romantic and vintage theme that Courtney and Ashton created for their special day. 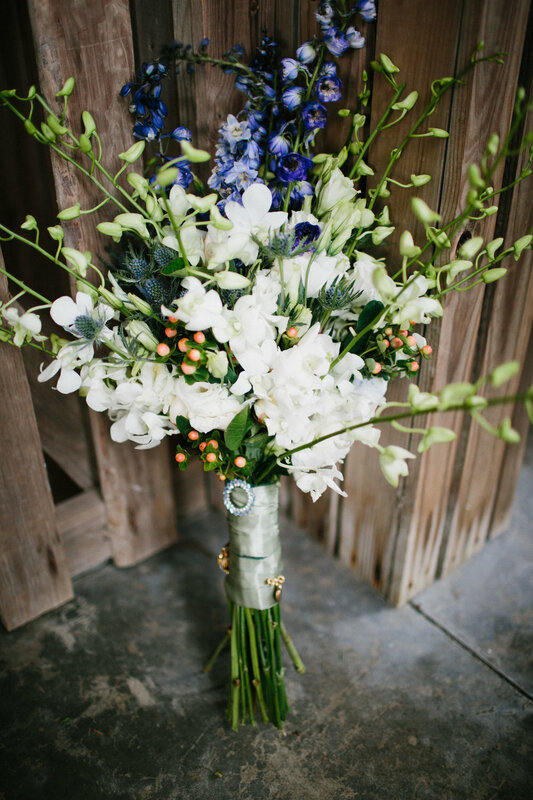 Flowers and other decor elements consisted of shades of white, grey, mint, peach and yellow. When combined, these colors looked amazing! Vintage inspired decor elements consisted of pink Italian glass votives and romantic, lush centerpieces. 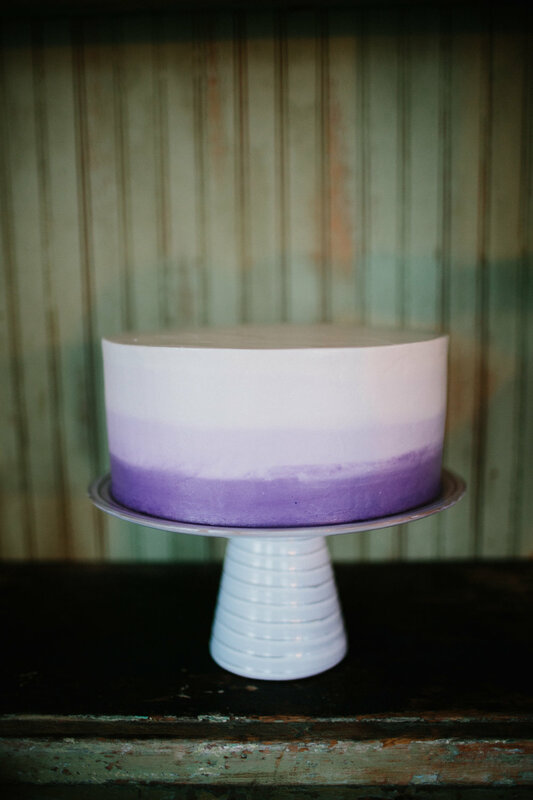 What an amazing cake created by DeClare Cakes! This gorgeous creation incorporated the brides floral arrangements and looked beautiful beside the other romantic decor. Incorporating unique lounge areas into a reception is a great way to make your wedding stand out and leave a lasting impression with your guests. Courtney and Ashton had a beautiful lounge area with custom pillows that matched the decor and theme of their wedding. Duvall Catering provided bar and food services. Small bite stations consisted of sliders, tacos, and many more delicious treats that guests enjoyed. Fun musical entertainment was provided during the cocktail hour by the Calvin Taylor Band. The Chris Crosby Band continued the celebration with a lively reception, where guests danced beneath a beautiful Charleston sky and custom outdoor lighting. Courtney and Ashton’s exit from their reception was truly vintage and romantic. As guests threw lavender on the newlywed couple, Courtney and Ashton departed through a lantern lit path where a vintage rolls royce awaited them. 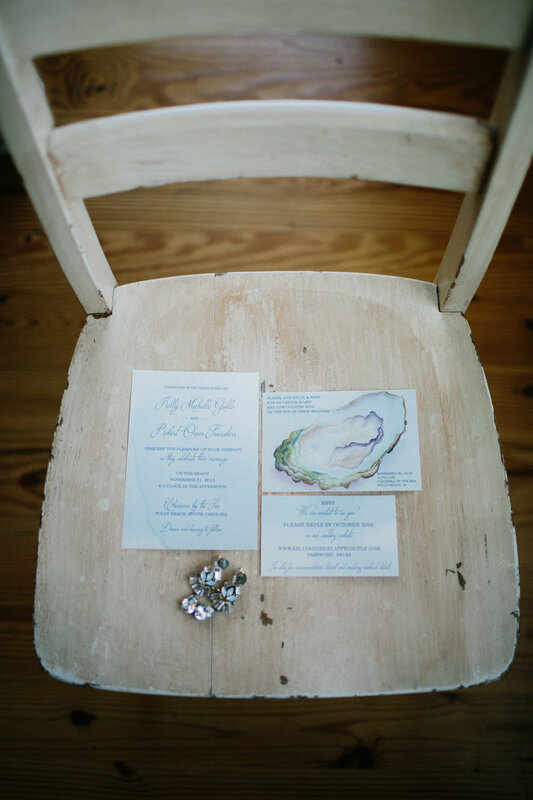 Pure Luxe Bride loved planning and designing this Folly Beach wedding.